A charitable variety show where you can show off your skills, anything from singing to football keepyups! The night is always full loads of brilliant surprises and the infamous Leeds Dental Revue Parody Video. 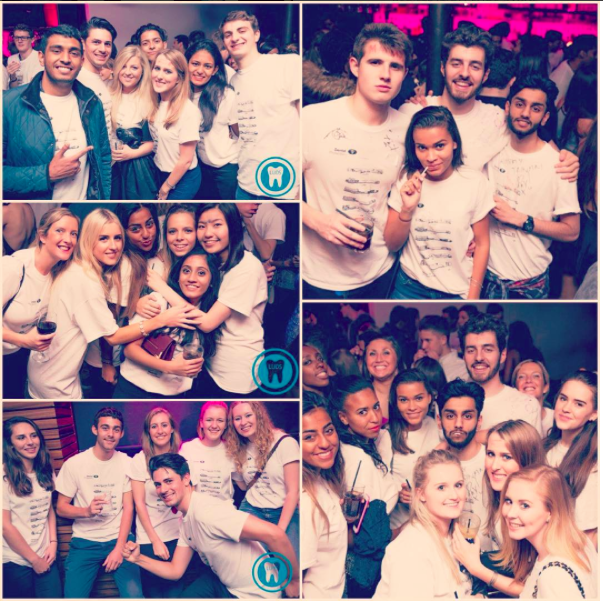 The Otley Run is very well known in Leeds as being one of the best nights out and the Dental Otley Run is no different! 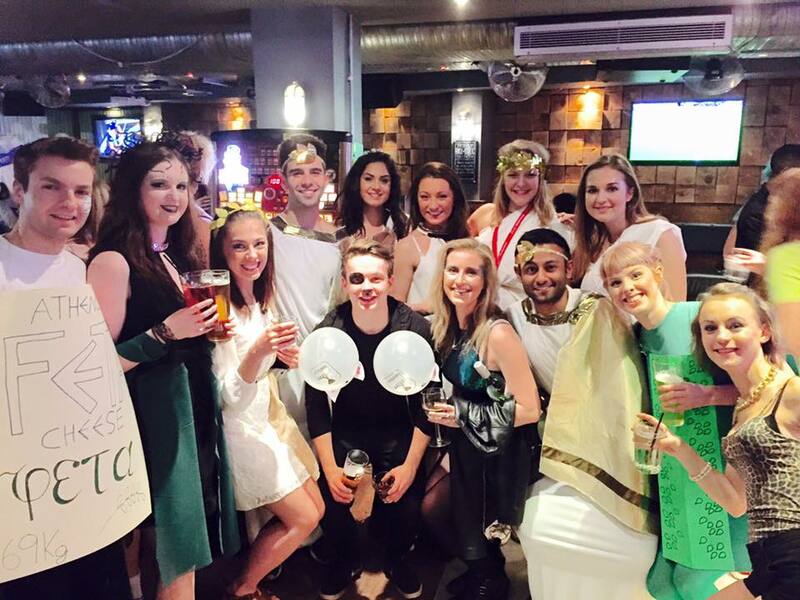 A massive 10+ bar crawl with a fancy dress theme, with prizes for the best costumes! Not to be missed! Dress to impress! Held every year after the Christmas Holidays, the Ball is a great excuse to get out of those burgundy scrubs and get dressed up for a night full of surprises, food, music and drink. Held in previous years in the Queens Hotel and Royal Armouries, the Ball has always received a great turn out from all years, which makes the night one not to be missed. Boys start in one bar, the Girls in another, with the two meeting up to go out on a night out together, seeing who has faired better after the drink deals! Two separate weekends away to another Dental School. 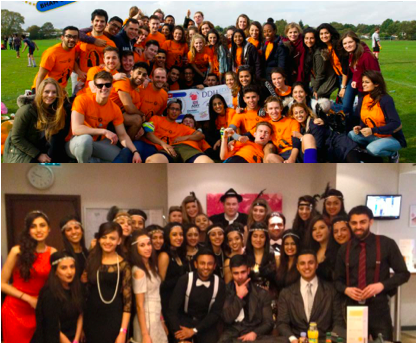 The Sports Weekend is this year held in Manchester and is a day full of football, rugby, hockey and netball against the other unis, followed by two great nights out! 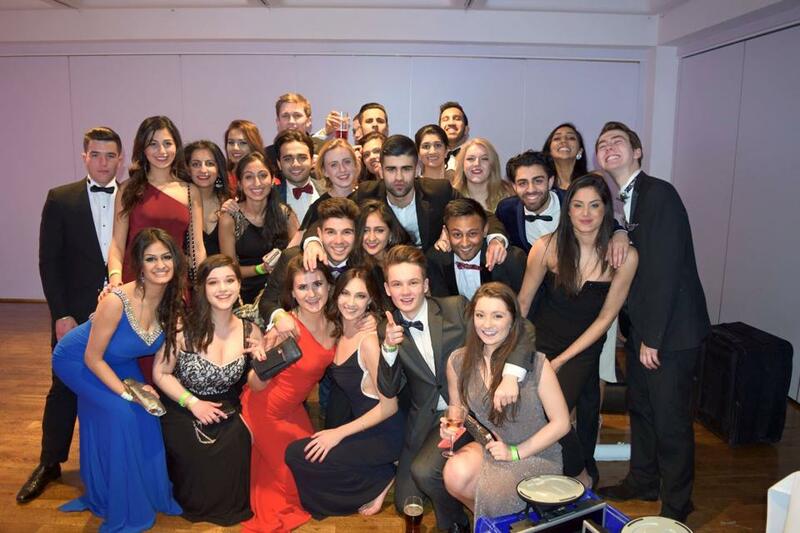 The Conference consists of lectures from various dental related fields also followed by a ball and nights out! Both fantastic weekends! 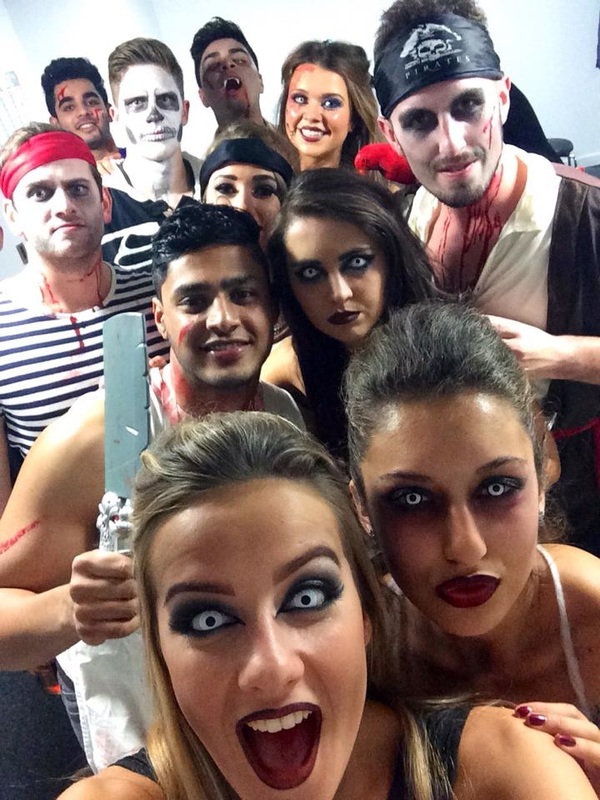 A mystery night out to another city for Halloween! 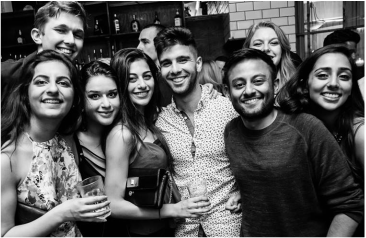 Get in fancy dress, hop on a bus and travel to the mystery location to party with the some of the Northern Dental Schools!